At Westbourne we aim to encourage every pupil to explore and enjoy their dramatic potential. Drama is an important part of our Curriculum lessons. All year groups from Pre-School to Year 6 have a timetabled lesson every week. A range of drama, games and activities take place. There are a huge variety of drama techniques used such as freeze framing, thought tracking, tableau, emotional memory, character modelling, hot seating, improvisation and script work. 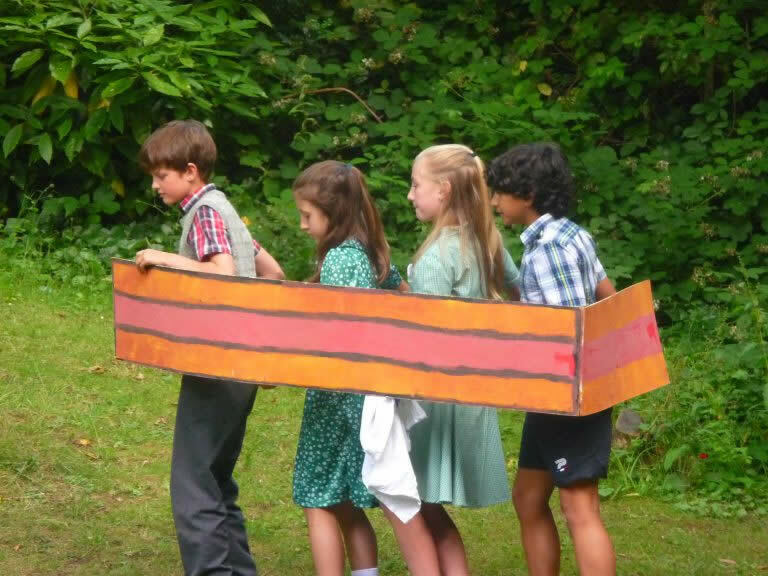 The three departments - Pre-School, Reception – Year 2 and Year 3 – Year 6 all have the opportunity to take part in various school productions throughout the year. Year 5 and Year 6 may also take part in the Senior School production which is performed at the Montgomery Theatre in the spring term.